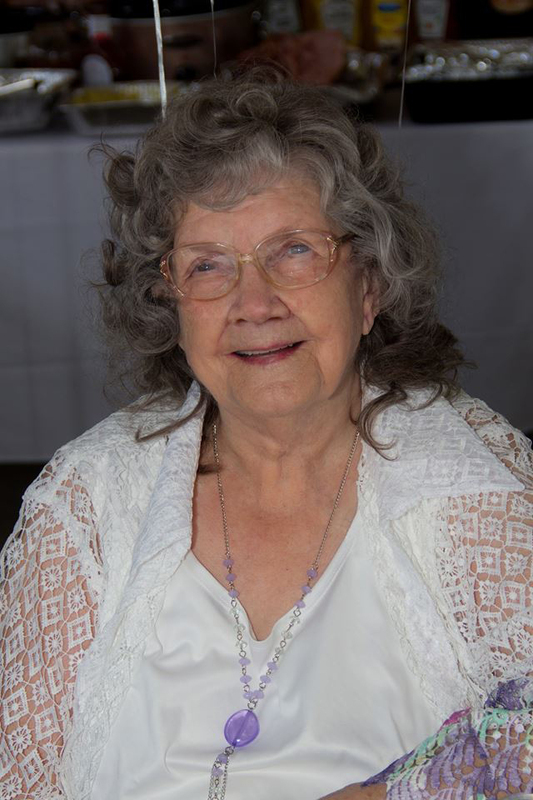 Obituary for Shirley Ann (Hicks) Hutcherson | Langeland Family Funeral Homes, Inc.
With family at her side, Shirley peacefully passed from this life at her home on November 1, 2018. She was a devout Christian and attended church in many states. Recently, she enjoyed the services at Lawrence Bible Baptist Church in Lawrence, MI. Shirley was an accomplished quilt maker and sewed many as gifts for her family. She also enjoyed reading, watching television, shopping, hearing or telling a funny story and, most of all, visiting with her family and friends. Survivors are: Mary (Wayne) Mullins, James (Linda) Barnett, Catherine Hale, Linda (Roland) Souther, Fredia Gabbard, Richard (Julie) Barnett, 23 grandchildren, 33 great-grandchildren and 2 great-great grandchildren. Shirley was preceded in death by Joseph Barnett (son), Harrell Hutcherson (husband), Dave Hale and Gary Gabbard (sons-in-law), Parents and several sisters and brothers. Funeral Service will be held at 11am on Tuesday November 6, 2018 at the Langeland Family Funeral Homes, Westside Chapel, 3926 South 9th Street, Kalamazoo, Michigan 49009. Visitation will be held one hour prior from 10-11am. Graveside service will follow at Prospect Hill Cemetery in Paw Paw, Michigan. Immediately following interment, please join us for a luncheon at the Paw Paw American Legion, 115 Niles Street, Paw Paw, MI 49079.